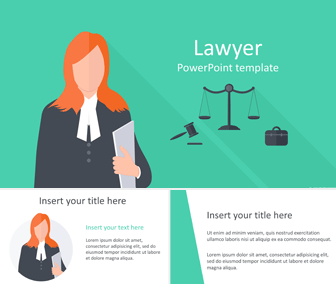 Support your message with this free lawyer PowerPoint template in flat design style. 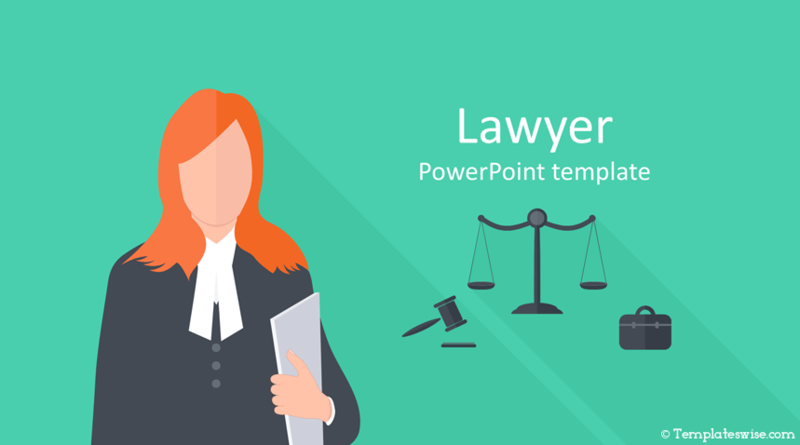 The title slide features an illustration of a woman lawyer holding legal documents alongside flat justice icons. The icons and shadow can be removed if you need more space or if you prefer a more simple layout. 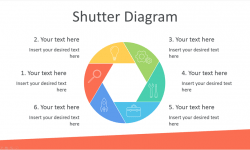 Just go in the slide master view in PowerPoint, and delete the .png image. Of course, this template is great for presentations on legal services, justice, attorney, laws, etc. 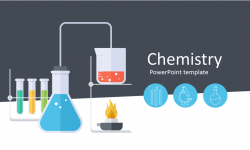 This template is available for free download and includes 1 title background and 3 content slides.